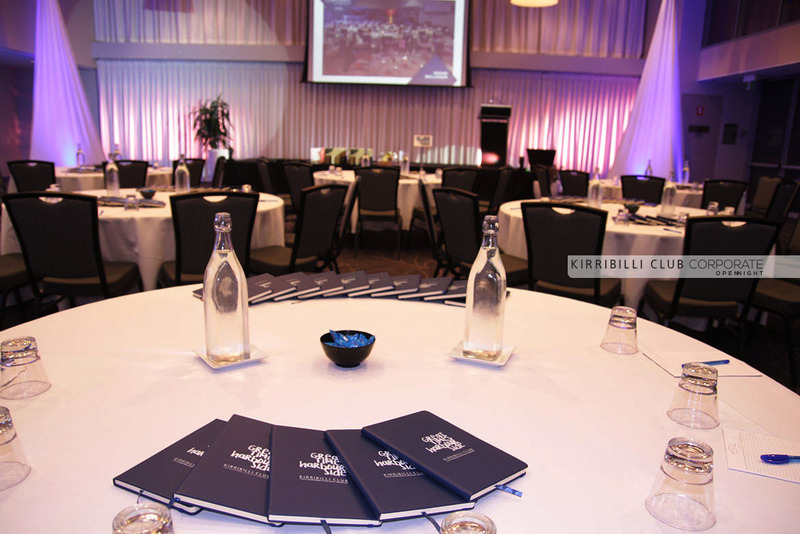 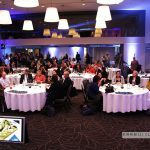 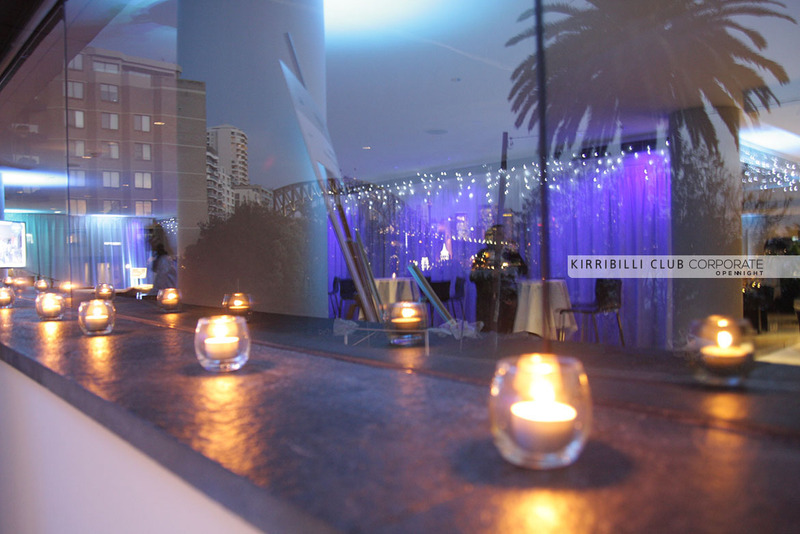 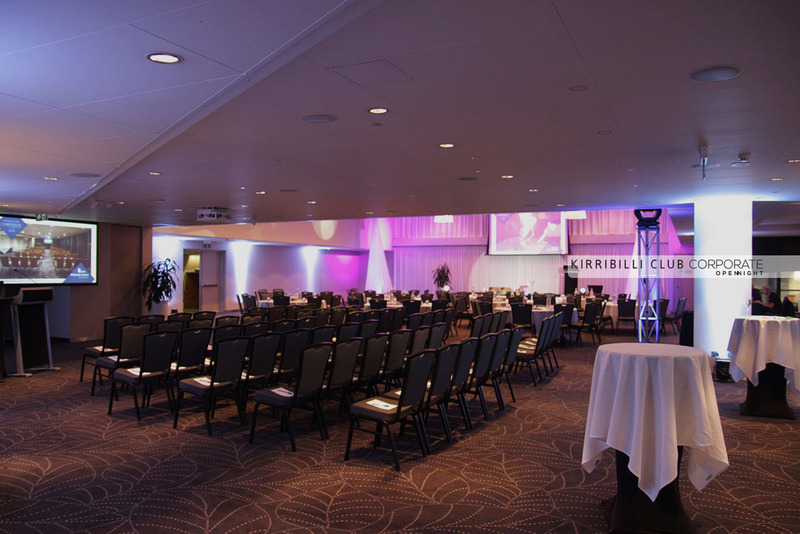 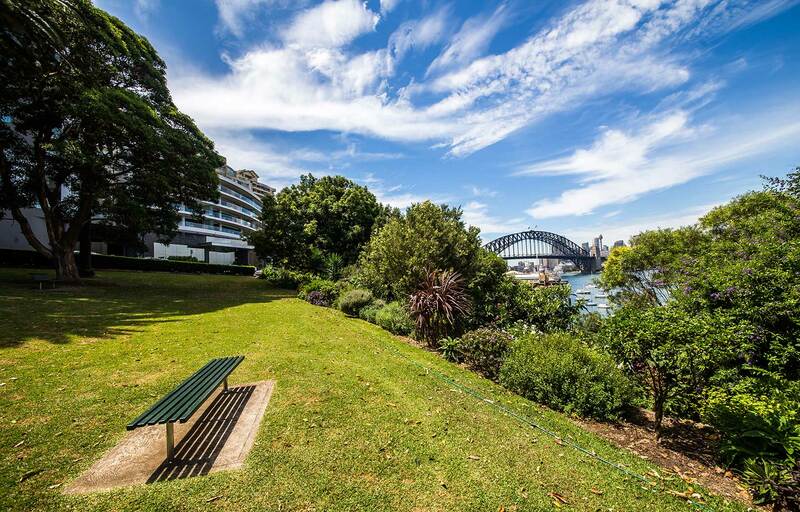 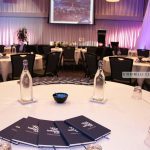 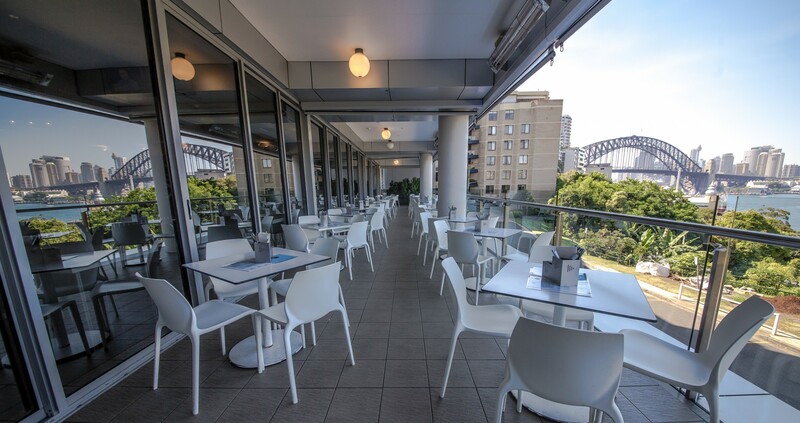 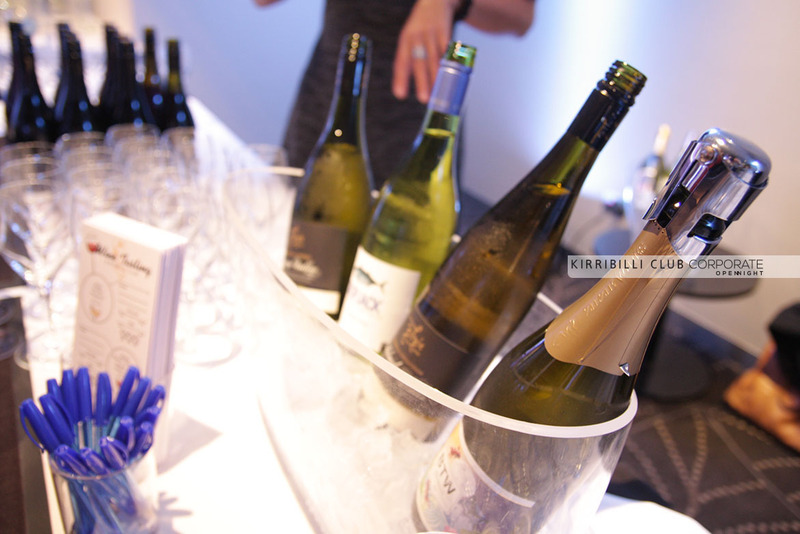 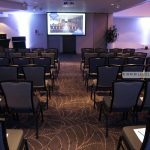 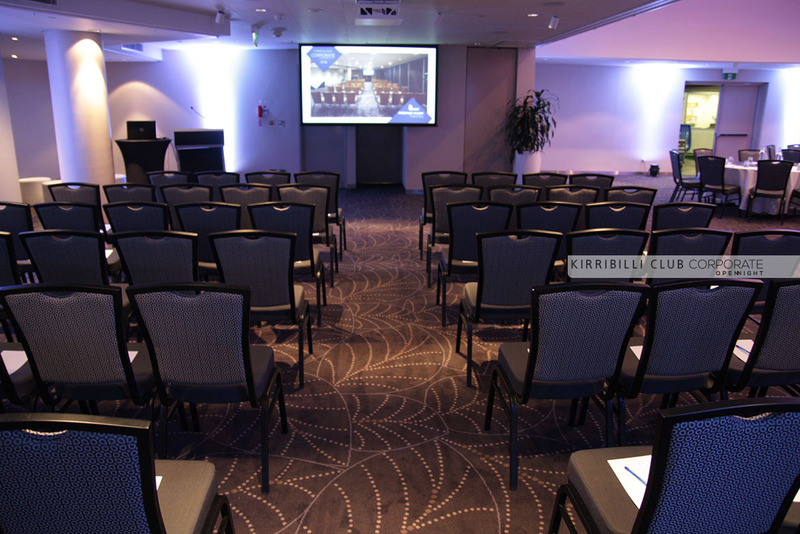 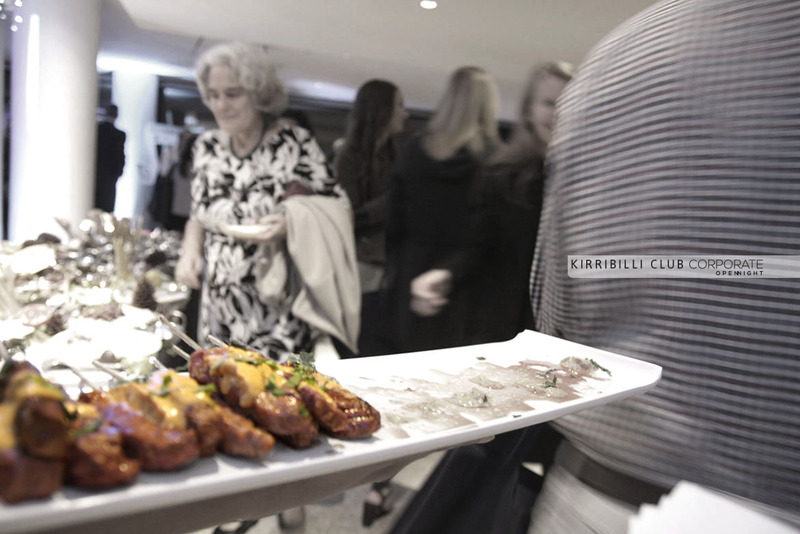 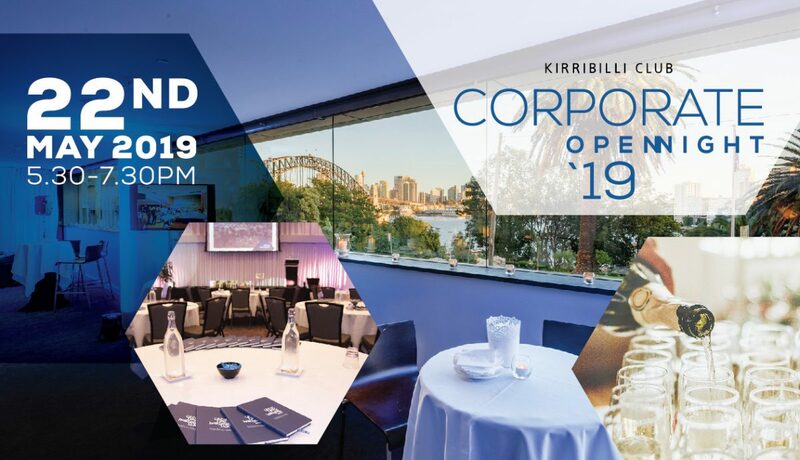 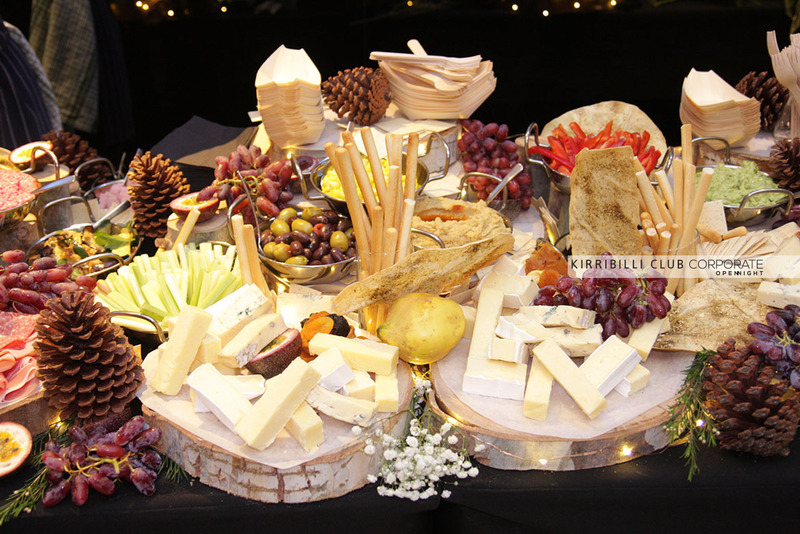 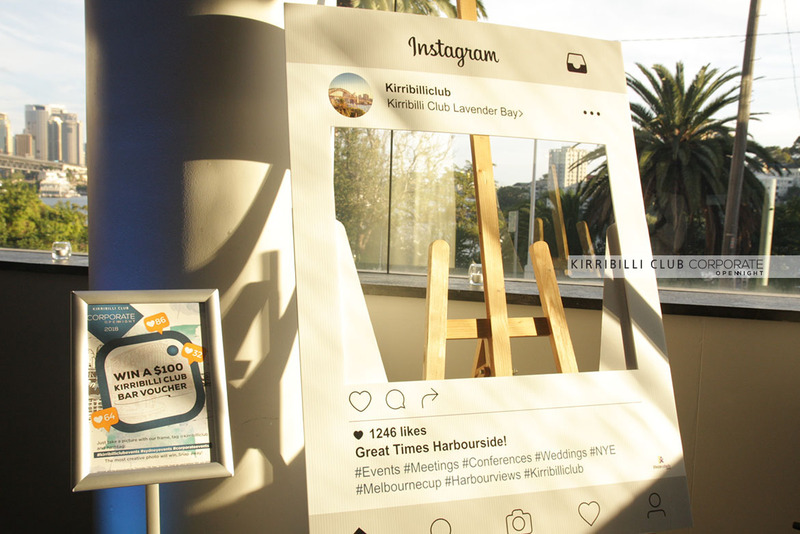 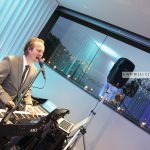 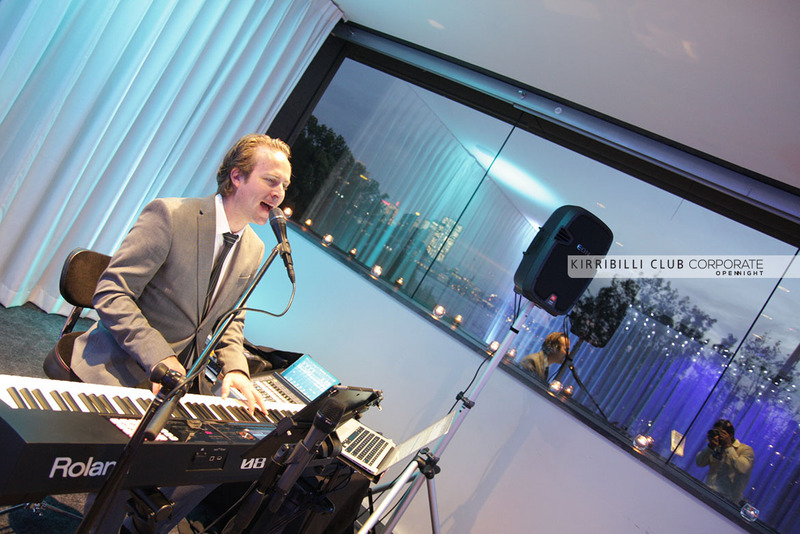 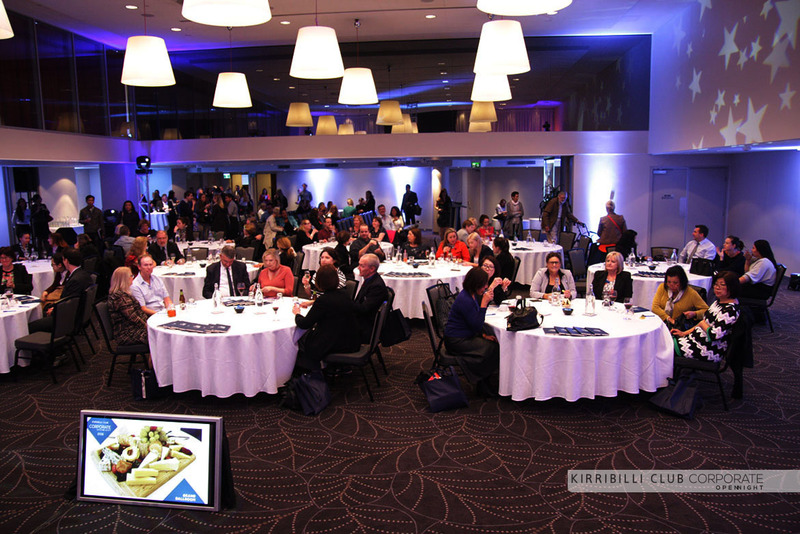 On 22nd May 2019 the Kirribilli Club gives all present and future clients the chance to view our conference and function spaces at this year’s Corporate Open Night! 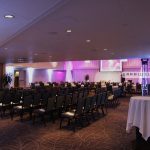 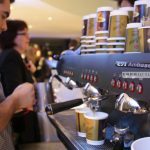 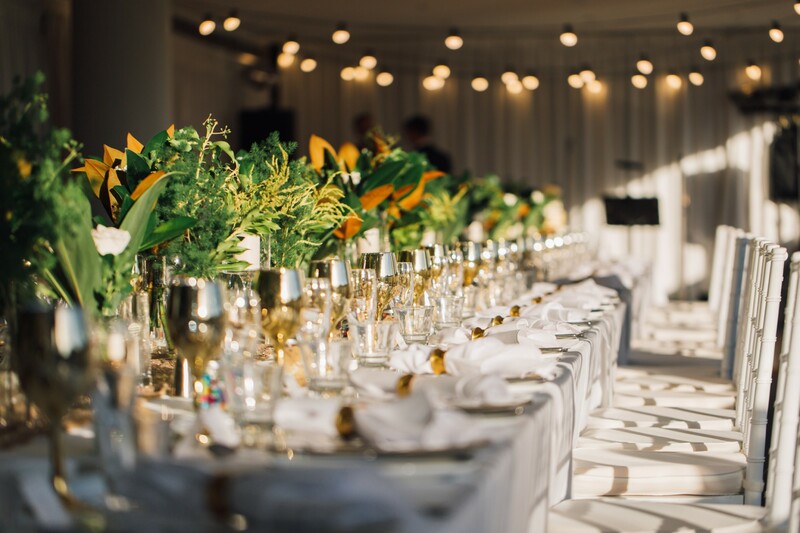 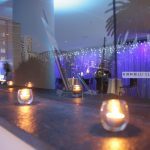 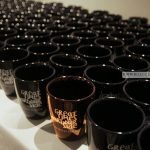 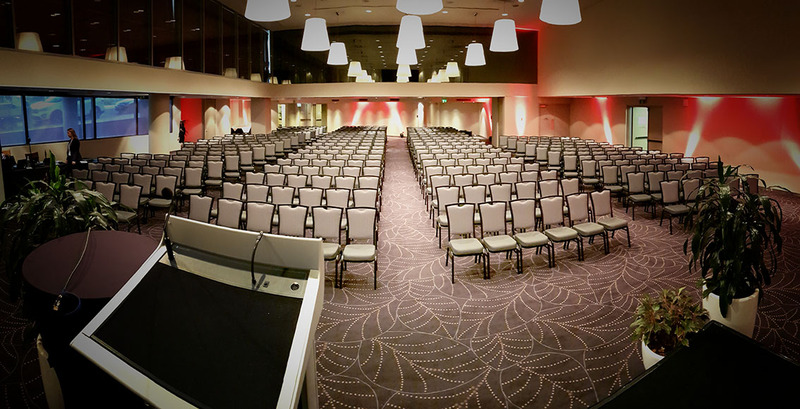 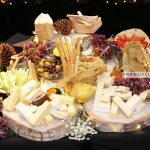 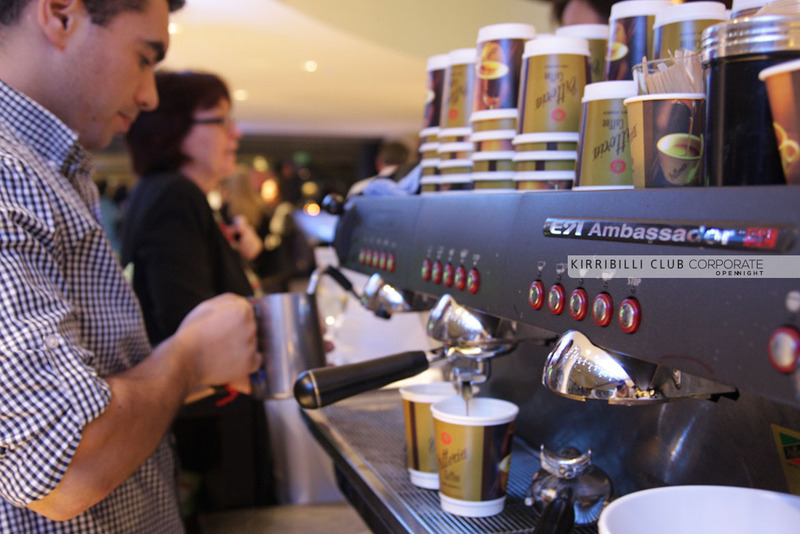 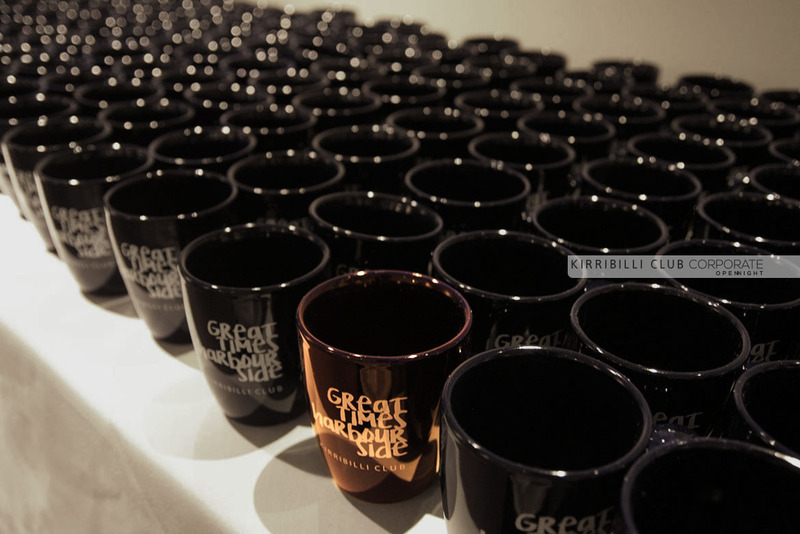 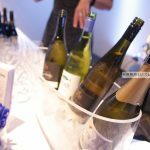 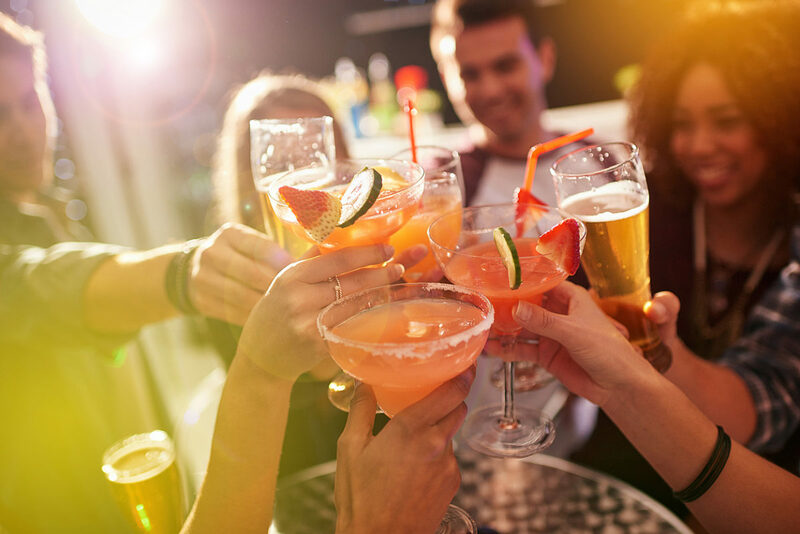 Guests get to view our event spaces fully set up for any corporate occasion while enjoying some delicious canapes & refreshing drinks, and who knows – you might go home with one of our lucky door prizes! 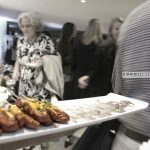 Come down and meet the events team, who will be able to assist you with all your questions.